Here are 3 investment stops to start investing money for retirement, savings, vacation or just a rainy day. It is essential that if you want to retire ever. I don’t have enough money to invest. I have to pay off my bills first. I have money to invest, but I am afraid. You don’t have to have a lot of money to start an investment account. There are mutual fund companies that will allow you to start an investment account for as little as one hundred dollars, and add as little as twenty-five dollars a month . The monthly additions work to significantly increase your account due to dollar cost averaging. Low-cost, low-risk mutual funds have a tendency to be less complicated than stocks. But, low-risk dividend paying stocks of stable companies are a good research vehicle as well as mutual funds. There are companies that will allow you to invest in a few shares or partial shares of stock starting with as little as eight dollars a month, and adding eight dollars a month to your account to purchase these shares or partial shares of stocks . I have to pay off my bills before I start to invest. It is a good idea to have your debt well under control before you start to invest. The interest rates on outstanding debts sometimes are in excess of the interest rates on investments, coupled with compounded interest, debt payments can be excessive. There is an easy way to invest after you have your bills under control, that is to treat your investment as “just another bill,” before you know it, you will have a significant investment account. 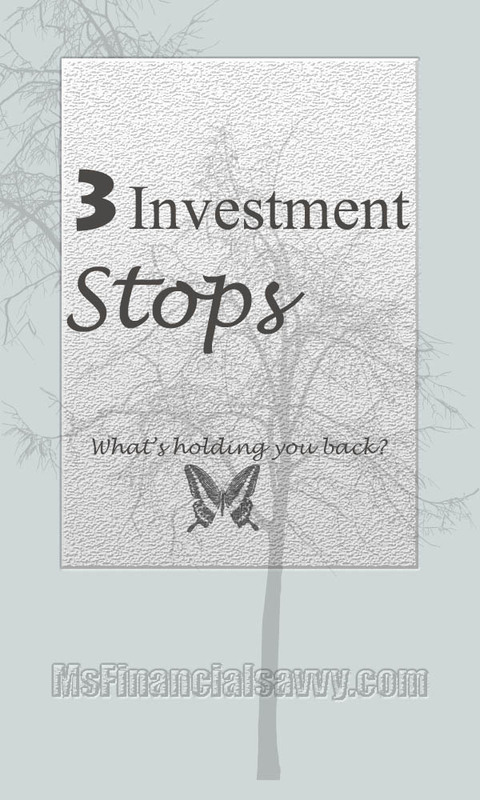 Do you have plenty of money to invest, but you are simply afraid? I think the term for that is, “fear of the unknown.” That is probably the easiest investment stop we address in this article. 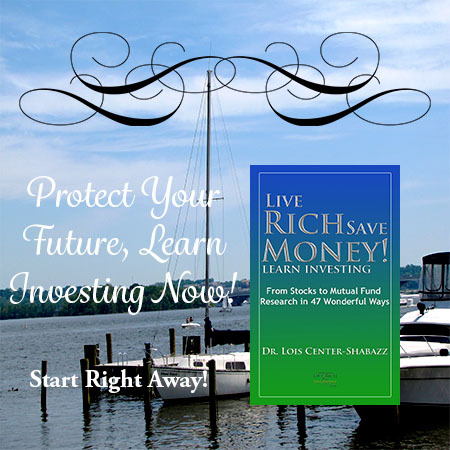 Study the investment tutorials in my eBook; Live Rich Save Money! From Stocks to Mutual Fund Research in 47 Wonderful Ways. You can download it instantly, and the eBook is practically free, the price is so low. Then, you can go on to read articles in our, Investing and Money categories. 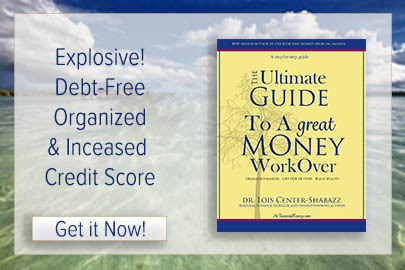 Then move on to our sister site and enjoy the preponderance of money information there, but you can read a free book excerpt from the Live Rich Save Money! 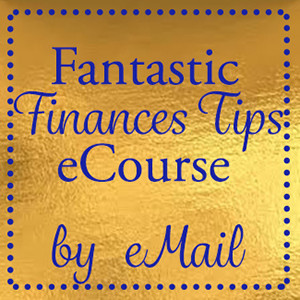 Learn Investing, From Stocks to Mutual Funds Research in 47 Wonderful Ways. « Business Success; How to turn the worst day of the year into the best day of the year.